There’s an overwhelming number of Seattle roofing companies. Finding the right one that will not only suit your needs but also do the job well can feel like you’re trying to find a needle in a haystack. Which questions do you ask? How do you know the roofing company is reliable? 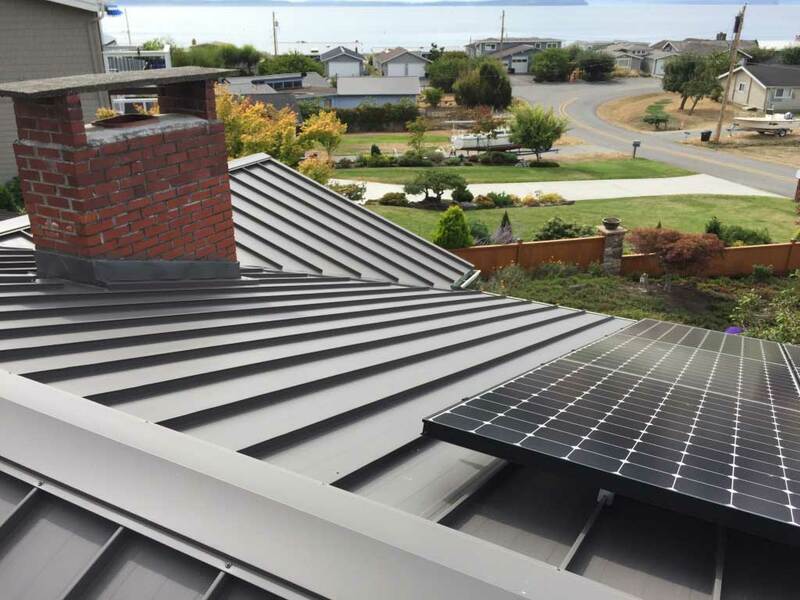 In this article, we’ll walk you through the 10 key ways to pick a Seattle roofing company. Washington state requires all roofing contractors to be registered with the Department of Labor and Industries, making this the first credential you need to inquire about. If a job isn’t completed to standards, you have the ability to report the company, and that company may risk losing their license. You can verify if a company is legally registered in Washington State with an up-to-date license by using the Department of Labor and Industry’s online verify tool. Roofing is a dangerous job, and even the most reputable roofing company has accidents because anything could go wrong. The second credential you need to inquire about is general liability insurance. For example, if an employee accidentally damages your gutter while on the job then the company will be responsible for covering for that damage. When you’re inquiring about general liability insurance, ask for a copy of their liability policy—don’t just simply take their word for it. The last credential to inquire about is workers’ comp cover; this covers the company’s employees. If any employee injures themself on the job but the company doesn’t have workers’ comp coverage then you may be liable for covering that employee’s medical costs because the injury was incurred on your property. There are some companies that will either opt out of or are stingy with their workers’ comp coverage, which is a red flag. If a company is willing to take chances on their employees’ well-being then there’s a good chance that they’re willing to take chances on the quality of their roofing job. You want to work with a company that values and prioritizes communication. If a company is unresponsive or doesn’t follow through after your initial contact with them then imagine how they’ll approach the roofing job. Make sure the company is responsive and communicative because roofing is a big job, and there are many moving parts involved. Roofing doesn’t only cost money, but it also costs time, so it’s not something that you want to have to do twice. Find a company that has put in quality work for their previous jobs. Ask the roofing company for a list of references of past clients that you can contact. It doesn’t have to be an extensive list—two to three references should be enough to gauge whether the clients were satisfied with the company’s job. If it’s not possible to get a list of past references, you can also research the company on the Better Business Bureau. Ask any roofing company how they would rate their quality of work, and you’ll most likely hear that they’d rate it a 10 out of 10. However, social media makes it difficult for any company to hide behind their own words. With social media, real customers can post reviews about their experience with that company you’re researching. Nowadays, most roofing companies have some sort of social media page. Prior to making the first step in contacting a Seattle roofing company, you can read reviews from past customers to gain insights into whether the company is reliable and puts in quality work. When a company is doing a roofing job, employees simply can’t lay heavy ladders against gutters—gutters aren’t meant to take on that extra weight. Doing so could lead to dents and damages to the gutter. Confirm that the Seattle roofing company will use stabilizers or something similar to protect your gutters. Where will you store heavy equipment such as ladders? Where will old shingles and refuse go? Will the deck and patio be covered during the job? Will you bring a container for refuse? The answers you want to hear is that equipment will be stored on non-grassy areas. Your landscaping, deck, and patio will be covered as needed. Any refuse will be placed on a tarp then deposited in a container or they will go straight into the container from the roof. In addition, companies should also bring their own container so that you won’t be responsible for hauling it off yourself. Your roof is your home’s frontline of defense against the weather, so you’ll want to make sure the company has a plan to protect the interior of your home. If the company says they will use plastic sheeting to cover your roof, you’ll want to avoid them. Responsible roofing companies will use tarp or underlayment to cover your roof if it rains. Will the company send someone by every few days to make sure the covering is still protecting the home? Will someone come by to further secure the covering if a windstorm is approaching? Do you have a 24-hour emergency line in case the covering becomes loose? Having all of this written down doesn’t allow roofing companies to sign you up for costs or jobs that you didn’t mutually agree upon. 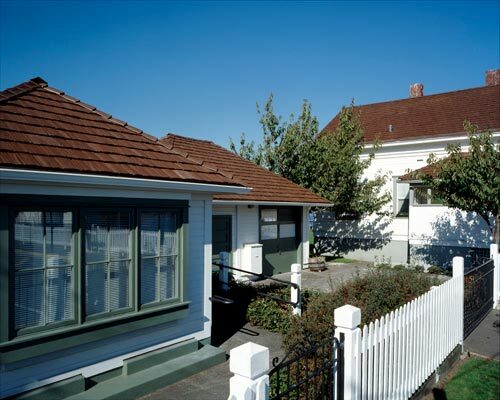 Finding a Seattle roofing company doesn’t have to be an overwhelming task. 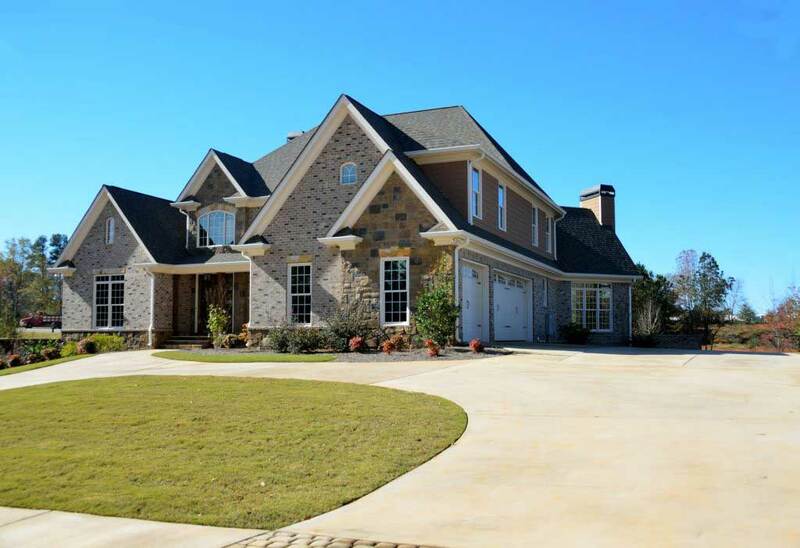 Using these 10 guidelines, you’ll be able to narrow down your choices to find a roofing company that puts in quality work, is licensed with the necessary credentials, and makes protecting your property a priority. If you’re looking for a Seattle roofing company, give us a call at (360) 205-3100 or fill out our contact form.